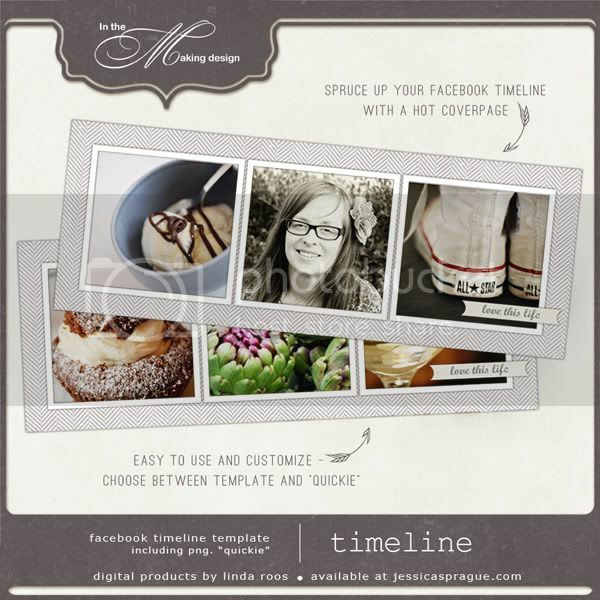 Lovelies, I just put up a small freebie on my facebook page. Hop on over to grab it! Make sure you like my page, and then click the "Fan exclusives" tab on the left.